What did tu think about I Want a New Drug (15x14)? Who should be the new Chief of Surgery at Seattle Grace? Who should George be with? Does the cast of grey's anatomy do a meet and greet? How can my daughter meet the cast? 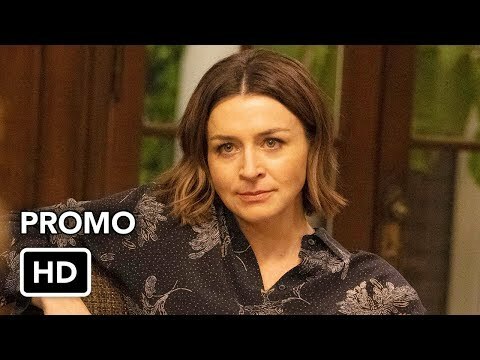 What do tu suspect will happen to Derek and Meredith's marriage since Patrick and Ellen both signed contract extensions? I have been re-watching the seasons and have noticed some errors made por the writers and etc that urk me. I am wondering if they annoying tu too. The latest is in s9e01 where they backtrack Mark in videos and the dates go backwards, did they just get them wrong on purpose, use the production dates, o just not pay attention. Because Mark is toasting Callie and Arizona at their wedding, and it's 2009. The air fecha for that episode was 2011. 2. tu Watch Newer Episodes And Wish Old Characters Were Still There. 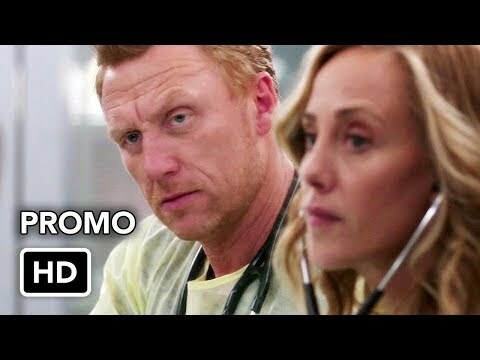 I recently got the chance to catch up with actress Tammy Dahlstrom to chat about her upcoming role on “Grey’s Anatomy.” Tammy has been actuación since the age of 3 when she first appeared in a Kellogg’s maíz Flakes commercial and was on the cereal box. Today, she’s building a solid career lending her support to some of televisions biggest names, including our beloved Patrick Dempsey. Holly: Tell us a little about your role in the episode titled "I Only tu Were Lonely." OMG i' m so pissed at the writers right now.Why did they have to do this? The calliearizonamark Baby storyline wtf?! I now for más than One Season that Mark and lexie reunite . And what do they do to me? They torturing me and let me be happy because they are back together and then...then they break them up after ONE episode. 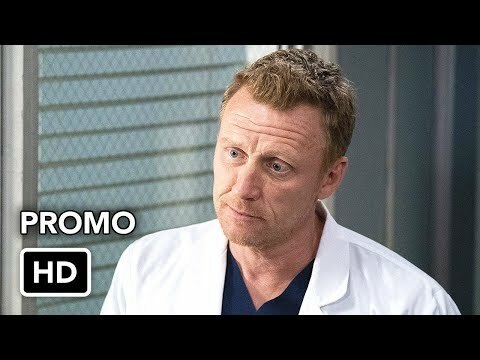 Grey's Anatomy Exclusive: Kate Walsh Returns! In what can only be viewed as an ominous sign for that little bun in Callie’s oven, Private Practice heroine Kate Walsh is bringing her baby doc back to Grey’s Anatomy later this season, sources confirmar to me exclusively. Details are sketchy, but I’m told that Addison will be summoned to Seattle Grace in the March 31 episode for the purpose of helping out with a medical crisis. tu don’t need a PhD in Common Sense to figure out that the Code Red in pregunta will likely involve Callie and Mark’s unborn tyke. Been watching lots of re-runs of GA, and have settled on the main character draft picks. My favorito! Gals, and Guys. eyy! there! It is Thursday night once más and your favorito! medical themed TV series is on the full momentum to dominate your serene night. Grey’s Anatomy is of f to flaunt their segundo episode this 2011 and the season is hea ding to another level of drama and thril l. Grey’s Anatomy Season 7 Episode 12: Start Me Up is just a few ni hts away and its air ing such a thing to be awaited for. hola READ!!! I do Greys Anatomy Reviews on my own YouTube Channel! I need subscribers ASAP. This channel is for a class and enjoyment! Check Out the Latest Episode I DID!!! a comment was made to the pop quiz question: Who is the Vice President of the Fantasyland? In which episode did Meredith finally tell someone about her mom? Lexie is canto with her hubby in Zurich on May 24th!